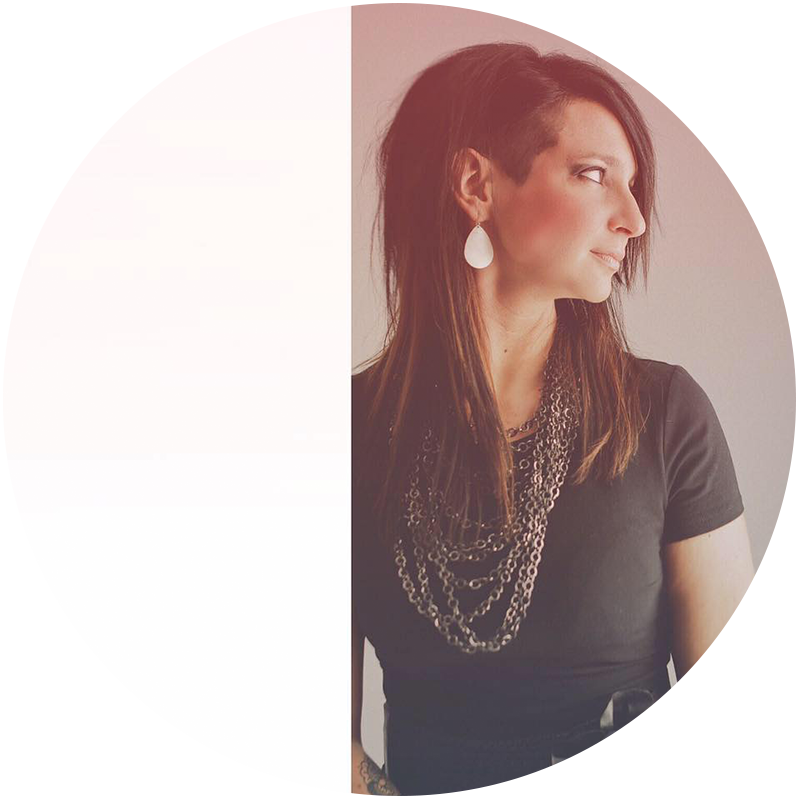 ​Bottom line - we want to come along side you, get to know you, and figure out what it takes for your personality, vision and passion to come through in whatever we're creating for you. Anything we do should help TELL YOUR STORY. It's really not about us - it's about you. Formerly (since 2008) known as "Impact Productions." 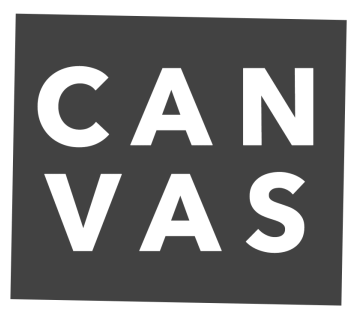 We have done a complete re-brand to expand our services and now have been operating as "Canvas Studio" since early 2016. Check out the video to below to find out why, and see a glimpse of the passion behind what we do.